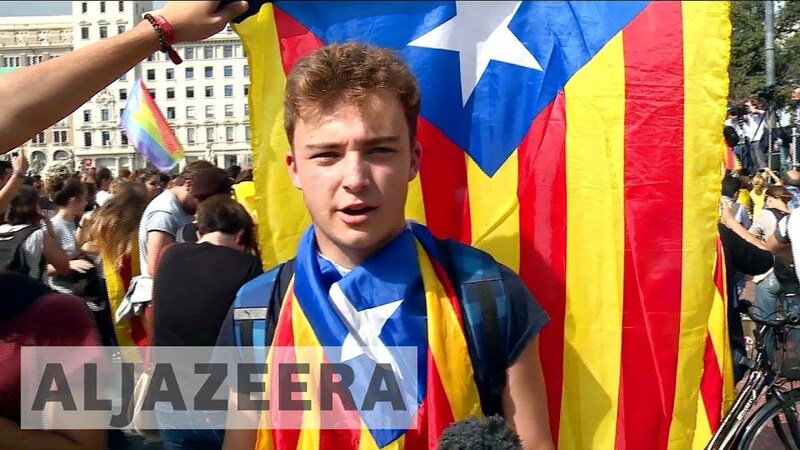 The arrests of two pro-independence leaders have sparked protests in Spain's autonomous region of Catalonia. 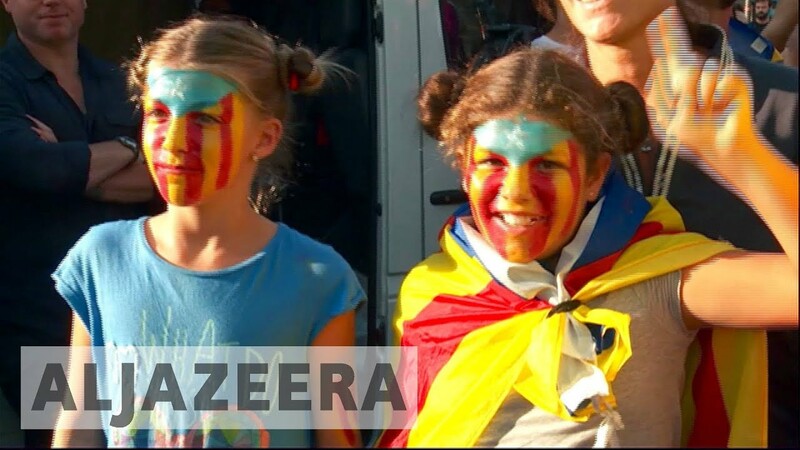 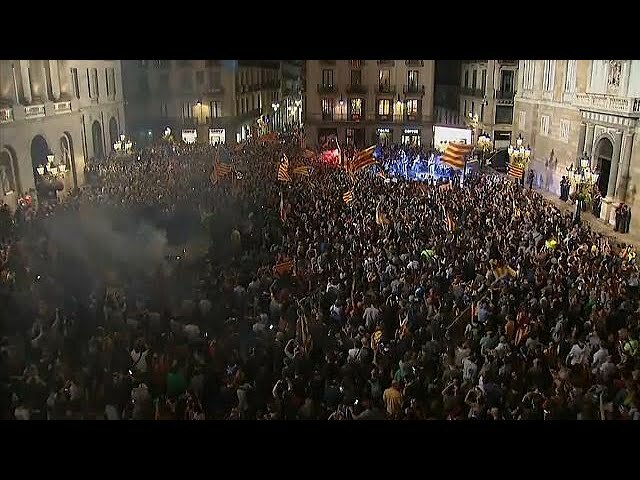 The leaders there say they will not back down on their push to break away from Madrid. 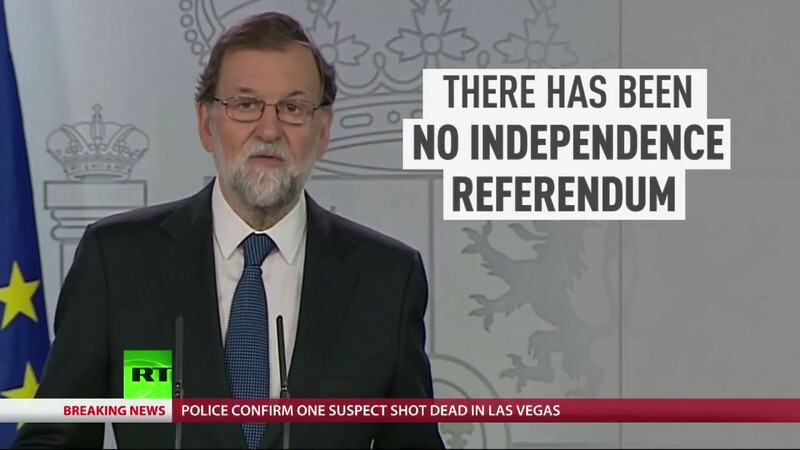 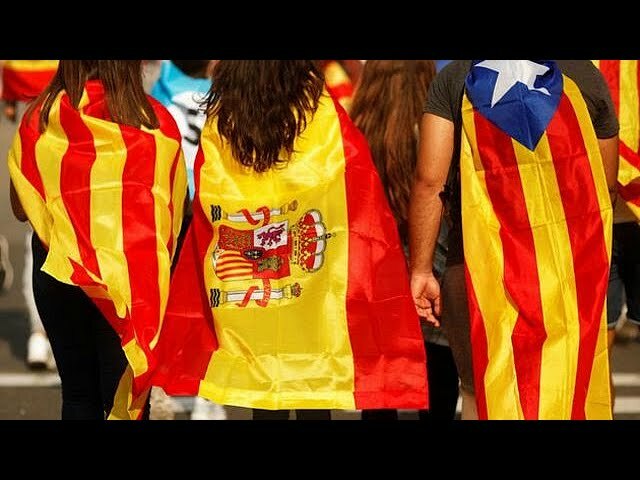 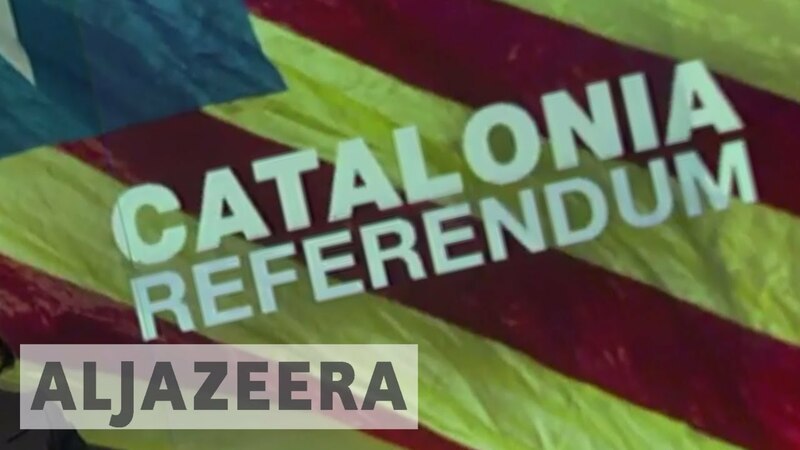 Spanish PM: "There was no independence referendum in Catalonia"
What's behind Catalonia's independence movement?